Glycerine is an ingredient you would have noticed in the ingredient listing of some of your deep conditioners and leave in conditioners. It’s sometimes referred to as glycol or glycerol. It is also used in the formulation of soaps and skin care products. Glycerine is a thick odorless and colorless liquid obtained from plant oils such as coconut oil, soy and palm oil. It can also be obtained via animal plants and synthetically via petroleum. Glycerine is an humectant meaning it draws in moisture from the air into your hair and retains it as well. 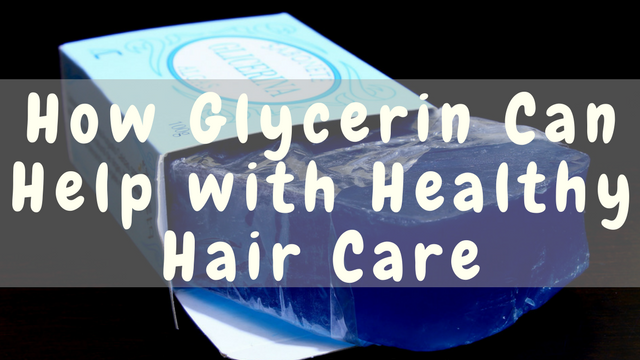 What Are the Benefits of Glycerine? Glycerine retains moisture in the hair shaft preventing hair breakage. It is an excellent conditioner that makes hair glossy and soft. It can be used as is or mixed in with your other hair care products to boost your hair growth goals. Essential oils such as rosemary, peppermint, rose hip, lavender or ylang ylang essential oil. Pour the rosewater or distilled water into the spray bottle, add in the glycerine and add 5 – 10 drops of your chosen essential oil. Shake. Use as a leave in spray after your usual regimen. You can also use is as a refreshing spritz between wash days. 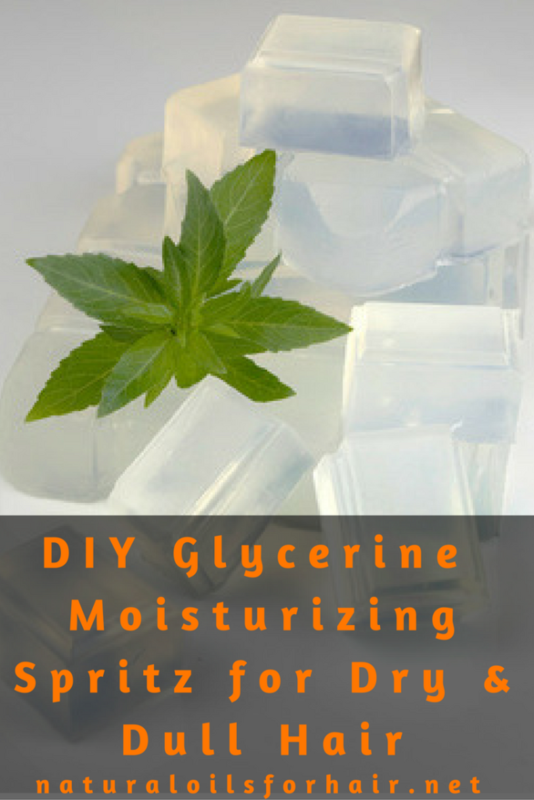 Glycerine can irritate the skin so use in moderation and stick to the recipe. Since glycerine draws moisture from the air, if you live in a dry, desert and/or humid environment, it will wick moisture from your hair causing further dryness. If you have coloured hair, do not use glycerine until you have washed your hair at least once after coloring as it will penetrate the hair shaft and strip away the colour. Glycerine does not do well on relaxed hair. If you have oily hair, you shouldn’t be using vegetable glycerine as it might make it oilier. The best type of glycerine is vegetable glycerine. Stay away from synthetic glycerine obtained from petroleum. The most popular vegetable glycerine brands are Heritage Store Vegetable Glycerin and Now Solutions Vegetable Glycerine. You can also buy a product combination of rosewater and vegetable glycerin such as Heritage Store Rosewater & Glycerine.